I was privileged to attend the Lyme disease conference at Binghamton University in New York State on Saturday May 7. All the speakers were excellent and informative. I was especially fascinated by Dr. Richard Horowitz’s report of his clinical trials using the drug Dapsone for treatment of long-term Lyme disease. Dapsone is a drug that has been used since the 1940s to treat leprosy and a few other conditions. According to Horowitz, leprosy has long been known as a “persister”—a bacterial infection that can survive initial treatments by antibiotics. 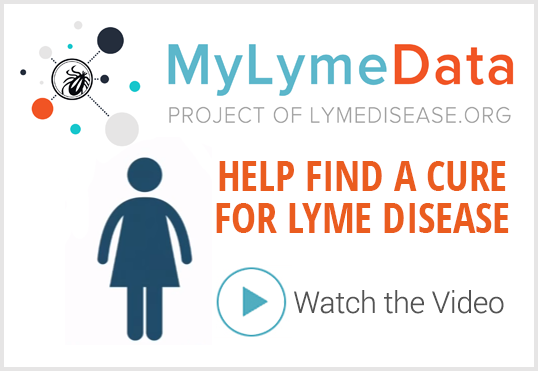 Since research indicates that Lyme and co-infections can similarly persist after treatment, he had theorized that Dapsone might be useful in this case as well. 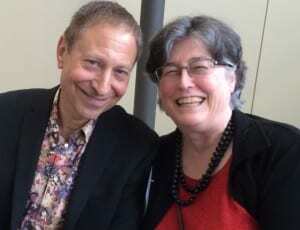 In a preliminary clinical trial of 100 patients at his Hyde Park medical office, Horowitz gave Dapsone in combination with assorted other antibiotics. He found that patients reported significant improvement of ALL symptoms, except for headache. He told of one woman who, after being on Dapsone for five weeks, said this was the best she’d felt in 12 years. Her brain fog had cleared and her joint and muscle pain had diminished considerably. However, Horowitz found that patients who stopped treatment after they began to feel better would relapse. This was true in leprosy as well. He says successful leprosy treatment uses a 12-month regimen of Dapsone and rifampin. He is now extending the protocol with his patients to see if 12 months is the right length of treatment for them as well. Alas, Dapsone is not without a downside. It can cause serious side-effects, such as anemia, which must be closely monitored during treatment. Furthermore, Horowitz says, there are many unanswered questions about the use of persister drugs such as Dapsone to treat chronic Lyme, and much more research is needed. Thanks for sharing Dorothy and it was great meeting you and Bob at the Lyme conference! Have you done any research into http://www.Infusio.org my daughter is now down to a 0 from level 4 after her treatment. I’m so happy to hear that your daughter is feeling better. Did she get treated in CA or Germany? How much did treatment cost and how long did it take? Thank you. I used no medications only natural remedies, diet, and detoxing program, and am 95% recovered. Great if it works for you! I’m glad you are better. Ditto.. No meds.. Only natural, diet, detox .. Especially cannabis oil..
Could you indicate where I could find out about these natural remedies? 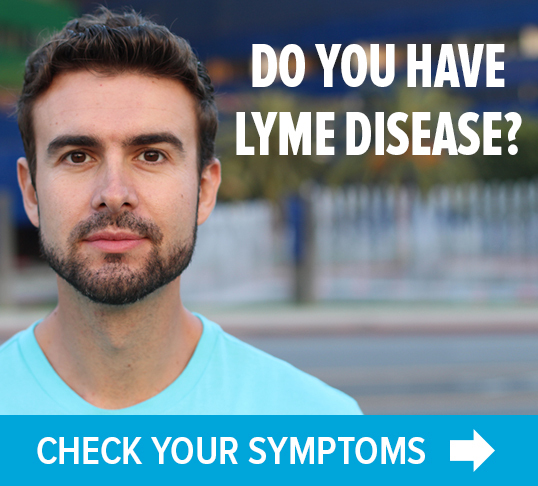 Thank you for becoming the one source a person with chronic Lyme can go to get an excellent range of information. I am also 95 % cured after 32 years , various long long protocols including IV ( even with negative culture helicobacter infections). But the 5%, itchings air hunger, parenthesis, fatigue looking like allergic reactions that are remaining are quite annoying. Check relapsing polychondritis of infectious origin against your remaining symptoms. Then very what they use. cannabidoil acts better than cortisone to allow blood flow and immune system access to old wounds and cartilages I think and experience. Antibiotics cans be absorbed by the skin exactly where the symptoms and bacteria hides. Thus obviating most of the side effects on digestive function. It is more complex and takes longer but it is my hope to eradicate the persisters if it is that as indirectly suggested here. It confirms a large number of discussions on the subject.